BollywoodGaram.com: A Salute Sachin Marathon was organized as the veteran cricketer Sachin Tendulkar is all set to retire. 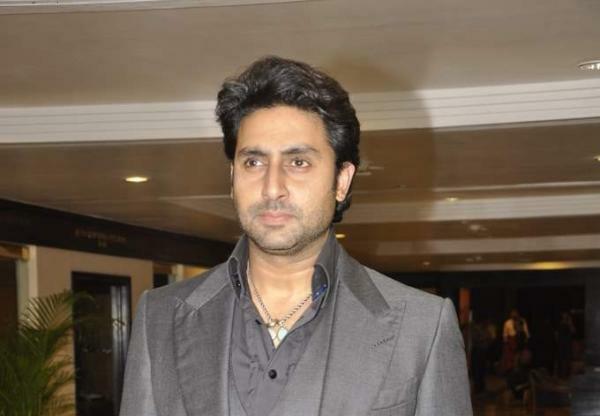 Some of the celebrities who attended the event included Abhishek Bachchan and Sania Mirza. Sania during the event praised Sachin and said that life will not be the same without Sachin Tendulkar. The tennis player went on to say that there will be people who will keep the legacy of Indian cricket, but it will never be the same without the veteran cricketer as other athletes have grown up with his presence. The event was also attended by the controversial Pakistani cricketer Shoaib Akhtar and Abhishek was spotted wearing a suit, while Sania opted to wear a formal skirt and a shirt.